The Wildwood Baton Rouge apartments on Burbank Drive, near LSU, heads this year's list of top Baton Rouge commercial deals. As has been the case for the past several years, sales of multifamily developments dominated commercial real estate transactions in 2018. Of the 10 most expensive deals last year, half were apartment complexes, primarily older, less expensive properties. One notable exception was the most expensive deal of the year—the sale of a high-end student housing complex near LSU that went for a whopping $277,000 per unit. Whether an older complex in a modest neighborhood or a pricey new student housing development, however, buyers came primarily from out of state, suggesting the market remains attractive to investors around the country. Outside of the multifamily sector, activity was relatively sluggish. 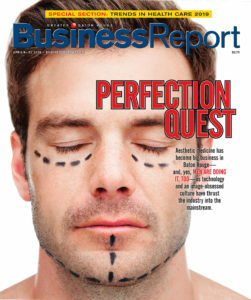 For the first time in several years, no office buildings made the top 10 list, though several medical buildings and a memory care facility did, indicating interest in Baton Rouge’s growing healthcare sector. Brokers expect the trends to continue this year. 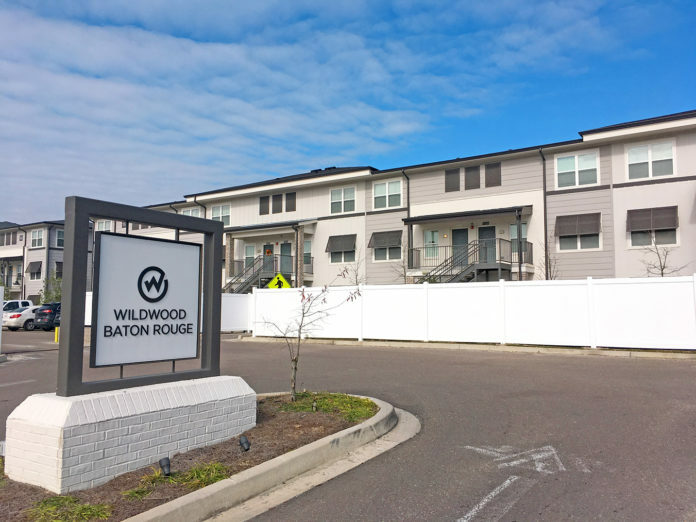 The most expensive commercial transaction in 2018 with a publicly recorded sale price was the March 30 sale of the Wildwood Baton Rouge apartments on Burbank Drive, changing hands for $56.5 million. The Dovetail Companies of Athens, Georgia, which developed the 204-unit complex, sold the property to AGP Wildwood Owner LLC, a New York-based investor group controlled by Alden Street Acquisitions. Wildwood opened in fall 2016 at the intersection of Burbank Drive and Ben Hur Road, and has enjoyed a healthy occupancy rate ever since. At the time of the sale, officials at the complex said it was fully occupied. The sale price, though seemingly high at nearly $277,000 per unit, was in line with what other LSU-area complexes have fetched over the past few years. 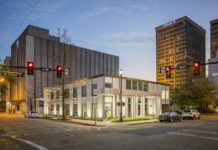 The Lodges at 777, a 392-unit complex located at 777 Ben Hur, sold in 2016 for $64.7 million, while University House Baton Rouge at 740 W. Chimes St., a 287-unit development, went for $108.6 million in 2015. In late June, the Oakleigh Apartments at 11580 Perkins Road was sold for $28.7 million. Ma Oakleigh At Baton Rouge LLC, the Los Angeles-based investor group that had owned the 276-unit complex since 2015, sold the property to CLK Properties, a New York real estate management firm. 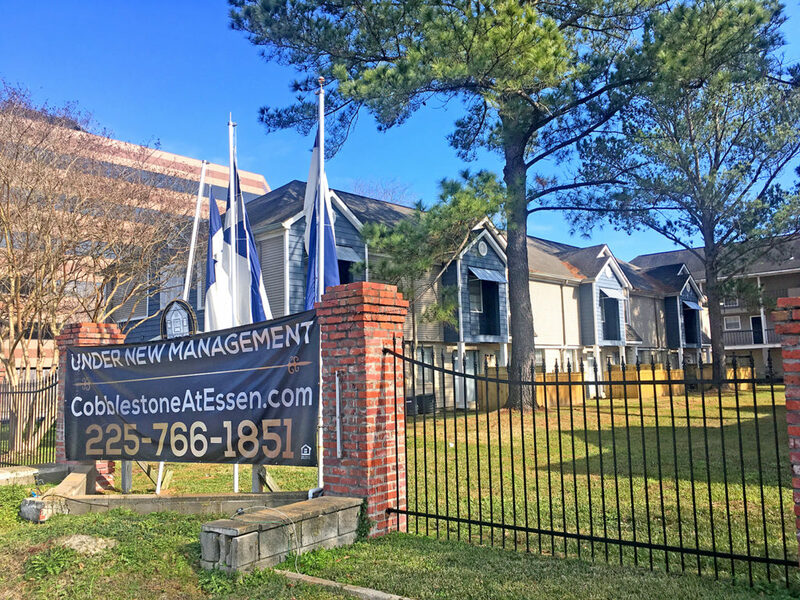 CLK owns five other apartment complexes in Baton Rouge, including Cobblestone at Essen, which it bought early in 2018 (see page 34). CLK also own complexes in Leesville, Harvey and Shreveport. 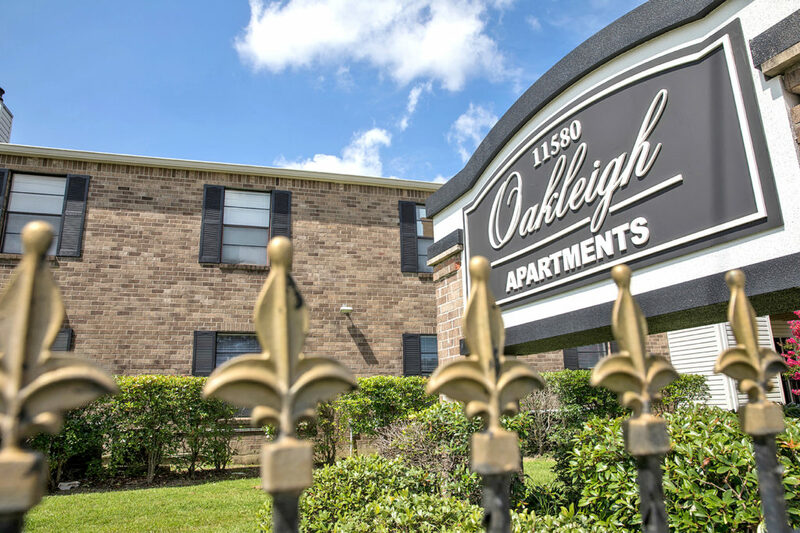 At the time of the sale, Oakleigh Apartments was 93% occupied and rent for a two-bedroom unit averaged around $900. 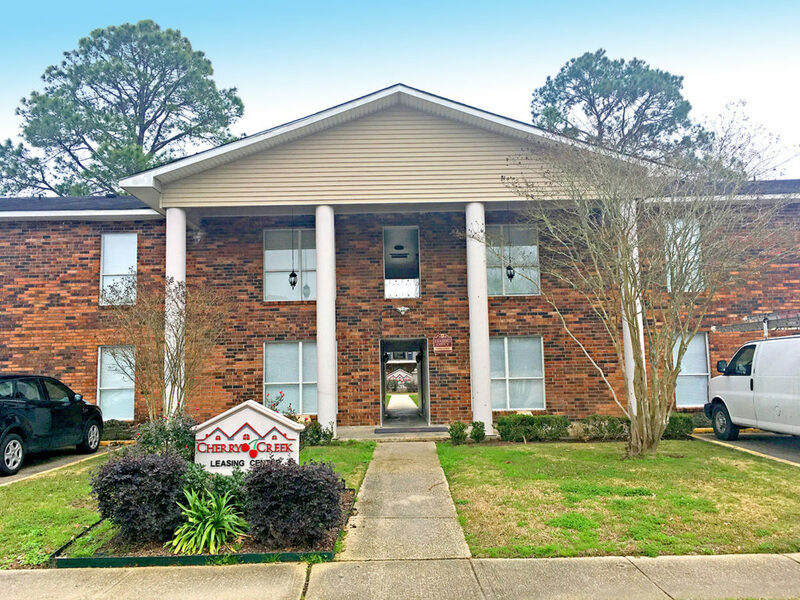 Early November, saw the sale of Cherry Creek apartments, a 330-unit complex on North Marque Ann Drive in north Baton Rouge, for $16.45 million, or $49,848 per unit. New York-based investor group PFD Group bought the complex through BRCC Apartments LLC from 1500 Lorene LLC, a subsidiary of Connecticut-based O’Brien Realty Group. PFD focuses on acquiring multifamily properties and owns properties in New York, Mississippi and Louisiana. The group is no stranger to Baton Rouge. Among its other local properties: Pine Square Apartments, The Palms Apartments and Olive Square Apartments. At the time of the sale, occupancy at Cherry Creek was around 90% and average rent for a two-bedroom unit was $750. 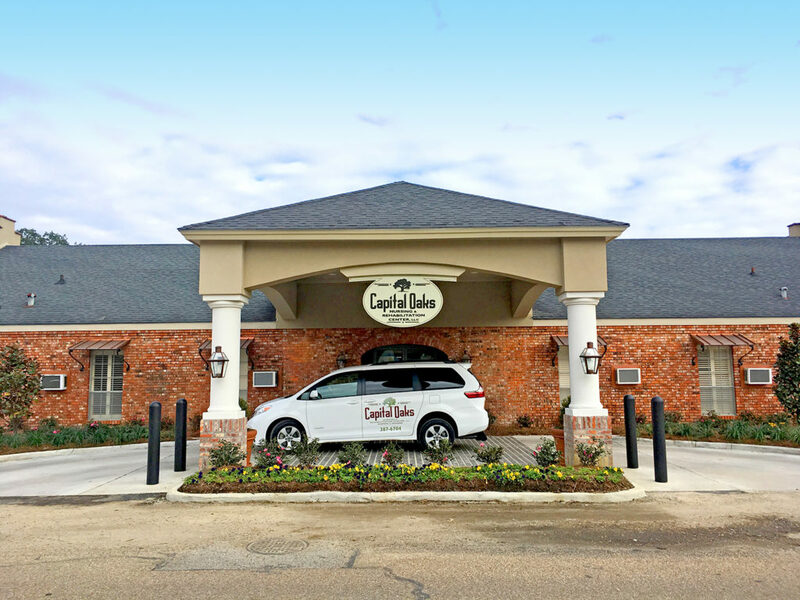 The same investor group that acquired the Oakleigh Apartments, kicked off their Baton Rouge buying spree in January, with the acquisition of Cobblestone at Essen for $14.7 million. CLK Properties, through Cobblestone Pinnacle LLC, acquired the 191-unit complex from TVO Cobblestone for some $78,000 per unit. The complex was last renovated in the mid-1990s and is near Our Lady of the Lake Regional Medical Center. At the time of the sale, Cobblestone was 94% occupied. 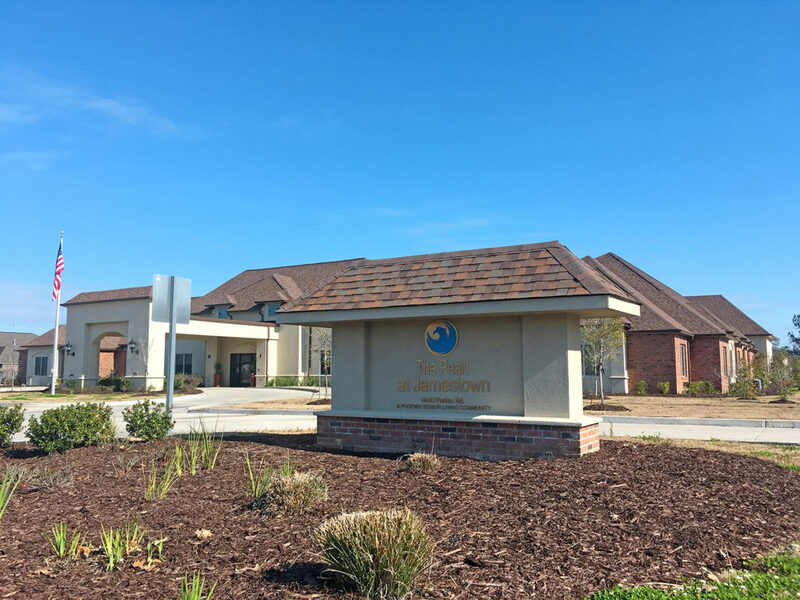 Medical properties, especially those catering to aging baby boomers, continue to be popular, as evidenced by the $14.2 million sale of The Pearl at Jamestown, a 34,273-square-foot memory care facility in The Lakes at Jamestown on Perkins Road. The buyer was Delaware-based 14443 Perkins Road LLC. 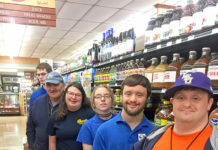 The seller was Perkins Road Memory Care, a Georgia-based holding company that purchased nearly three acres along Perkins Road in 2015 from Jamestown developer Carlos Alvarez and built the senior care community. The Pearl at Jamestown caters to individuals with Alzheimer’s and various other forms of dementia and is one of several such facilities that have been developed in the market in the past five or so years. This was actually a bundled sale of three multifamily complexes, all in close proximity to one another. 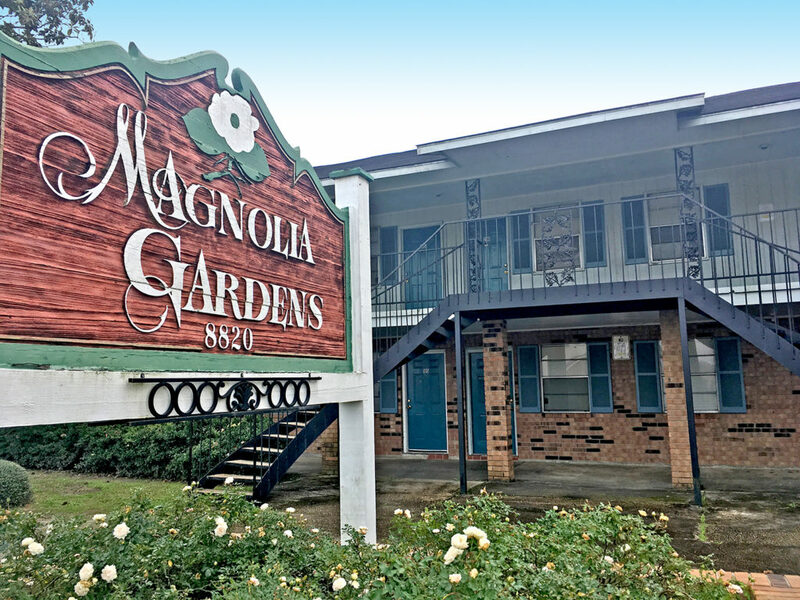 The Magnolia Gardens apartments and Greenwell Plaza apartments, both on Greenwell Springs Road, and the Lone Oaks apartments on nearby Lone Oaks Drive sold collectively for $11.7 million in a deal that closed in late April. Unlike the other significant multifamily complex sales of 2018, the sale of the Greenwell Springs-area complexes was between two local investors. 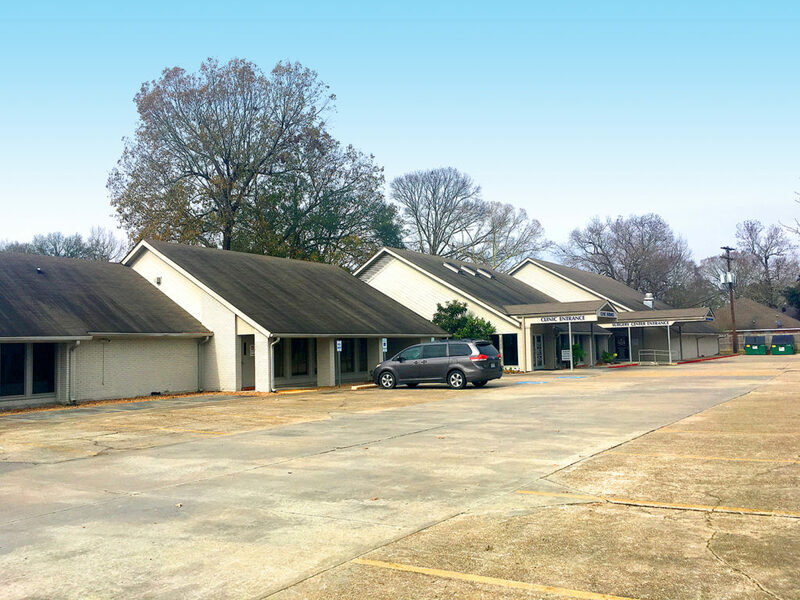 Palisades Properties, represented by Bettye Laplace, sold the properties to STA Properties, represented by Sidney Lejeune, for roughly $39,400 per unit. At the time of the transaction, occupancy at all three complexes—which have a total of 298 units—was averaging 93%. 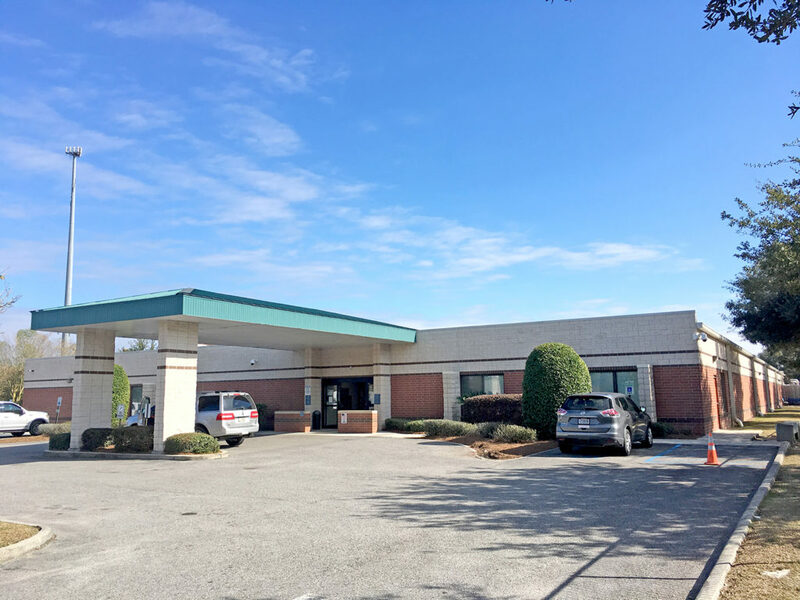 In March, a Louisiana nursing home operator acquired North Point Healthcare Center on North Boulevard in Mid City for $8.6 million. Teddy Ray Price, through Old Jefferson Holdings LLC, bought the nursing home from Bluebonnet Healthcare Inc. with plans to renovate and rebrand the property as Capital Oaks Nursing and Rehabilitation Center. The facility is Price’s 19th in Louisiana. In the Capital Region alone, he owns facilities on Jefferson Highway in Baton Rouge and in Zachary and Gonzales. In late 2017, Price’s company, Winnfield-based Kisatchie Corporation, bought a nine-acre tract at Long Farm Village for $4.8 million with tentative plans to relocate the Jefferson Manor there. North Point was built in 1968 and previously operated as the Oaks of Mid City until Bluebonnet Healthcare bought it in 2011 and changed its name. An Indiana-based health care real estate investment company purchased Eye Care & Surgery Center on Old Hammond Highway in late September for $6.1 million. 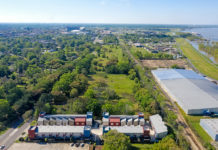 CCI Baton Rouge LLC, which is owned by Cornerstone Companies Inc., bought the facility from a group of physician investors, HSN Investments LLC, who work at the facility. Cornerstone Companies was established in 1985 and manages more than 4.5 million square feet of medical office space in the Midwest. 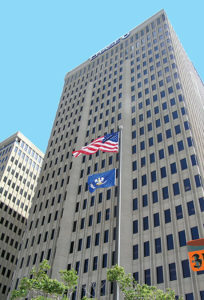 The company has offices in Kentucky, Ohio, Minnesota, Illinois, Michigan and Indiana. The Eye Care & Surgery Center opened in the early 1970s as an optometrist’s practice and has continued to expand over the past five decades. In mid-October, the VA Outpatient Clinic on Essen Lane changed hands for $6 million. An entity owned by Los Angeles-based Saban Capital Group, the private equity firm that financed the development of the facility, sold the property to Easterly Government Properties, a Washington, D.C. firm that specializes in acquiring build-to-suit properties for the federal government then leasing them back and managing them. The clinic was developed as a build-to-suit for lease back to the Department of Veterans Affairs and sits on about 4.75 acres. Shortly after the Diocese of Baton Rouge closed St. Louis King of France School on North Sherwood Forest Boulevard at the end of the 2017-2018 school year, the property was sold to charter school operator GEO Academies for $4.75 million. GEO Academies, which runs a network of high-achieving charter schools around the country, plans to convert the former private school into a charter school and use the church as a meeting hall and the rectory as administrative office space. It will be GEO’s fourth school in the Baton Rouge area. 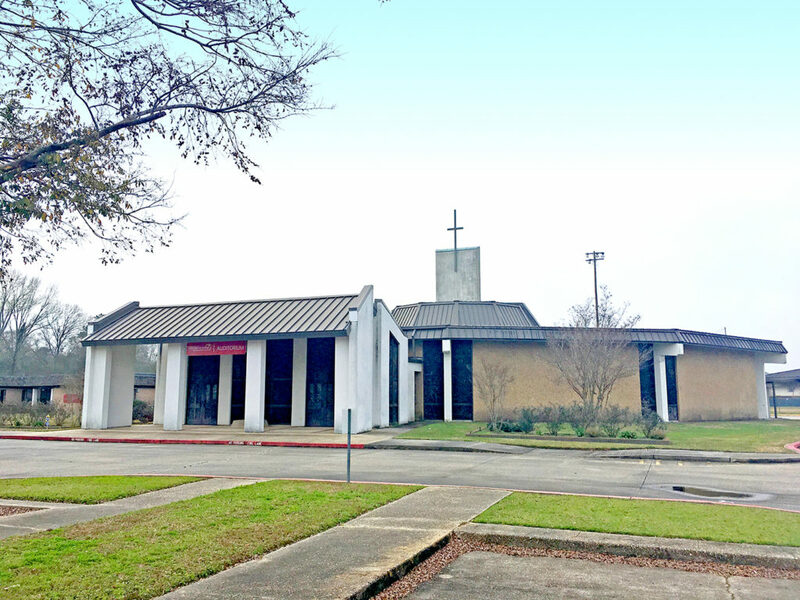 St. Louis King of France Parish was founded in the mid-1960s. The school had operated since 1983. The property is nearly 16 acres. Shoulda, coulda this Mike Wampold property be No. 3 on the list? As in the residential real estate sector, a growing number of commercial developers, buyers and sellers are choosing not to record the sale price of their transactions in the public record. Sources familiar with downtown real estate say market rate for a building of that size and age could actually be as much as $85 per square foot, or $25 million, though Wampold likely paid considerably less. We’ll never know for sure, but a long-running foreclosure suit between the building’s previous owners and their lender was over $22 million the owners owed their bank. The suit was settled 18 months before Wampold stepped in and terms were never disclosed, but it gives you an idea of what investors were willing to pay for the property in the mid 2000s. At least a couple of things are certain. For one, had the building’s actual sale price been recorded it likely would have placed No. 3 on the list for 2018. Moreover, the value of the city’s iconic high rise will increase under Wampold’s ownership. The developer has vowed to invest heavily in a renovation that will convert the property to mixed use, with high-end residential units and ground-floor retail as well as office space.